Title insurance. What would happen if you didn’t have it? What if you decided it’s not worth it? For starters, you would have bought a home that you can’t prove you bought legally. The title is the your right to possess and use the property . What can happen without it? Problems arise when there are parties who want to be repaid loans and bills collateralized by the same property. There is the lender that made the first mortgage; the lender that opened the home equity line of credit; contractors whose unpaid bills resulted in liens on the property; taxing districts; and even homeowners’ associations waiting to be repaid from the proceeds of the house. Who will get paid and when? Without a title to the home? You are on the hook for the bills. Title First will do a title search so that you don’t end up buying all those problems with the house. Being the new owner doesn’t mean that the problems go away. If you don’t have title insurance, you might have to sell the house just to repay the outstanding bills which have become yours. A title search is usually required by all lenders. They want to make sure that title problems are cleared up before you buy the house. If the lender makes a mortgage with the home as collateral and it already has claims against it, the lender will lose money. During the process of buying a home, Title First will check the property’s ownership history. Ideally, there is a “clear title”, meaning the current owner, who is selling to you, has a complete ownership stake in the property, without any legal claims against it. If Title First does not find any outstanding claims or title defects, know that there could be a “yet to be discovered” issue that could arise and sully the ownership of the property years after the purchase. Maybe there was a mistake in the ownership history, an oversight committed by the title researcher, even a previously unknown heir. There could be a possible pending lawsuit or legal judgment. 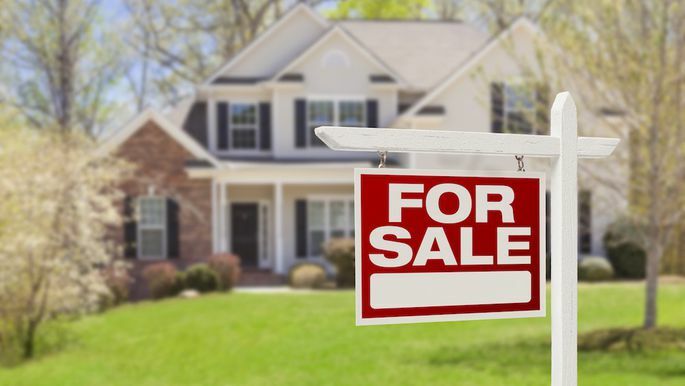 A title defect that arises after a loan closing could, at the very least, mean a variety of legal costs — and, in a worst-case event, the loss of your property and the money you’ve put in it. The Bottom Line: Title First works hard to ensure a seamless experience for you and your clients. From contract to closing, Title First handles all the details to help your transactions run smoothly and close on time.